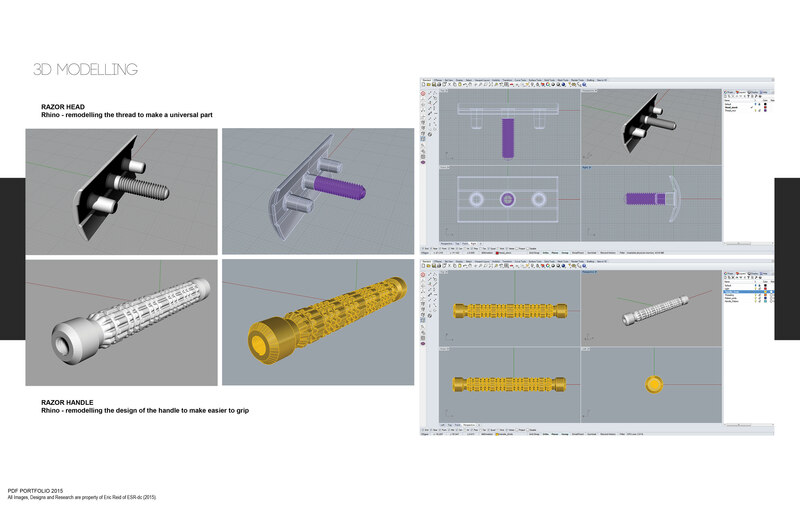 ROCKWELL RAZORS_redesigned ESR-dc was hired by Rockwell Razors to redesign the existing razor handle and head requiring 3D modelling and provide a 3D printed prototype for the client. 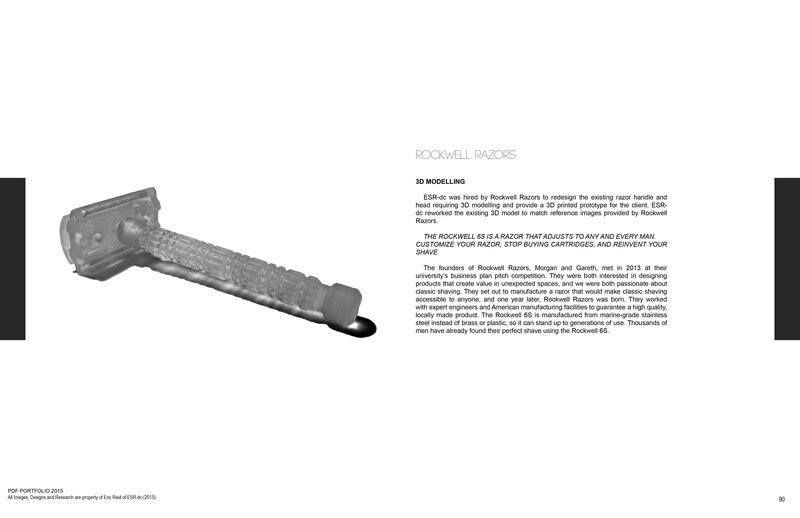 ESR-dc reworked the existing 3D model to match reference images provided by Rockwell Razors. 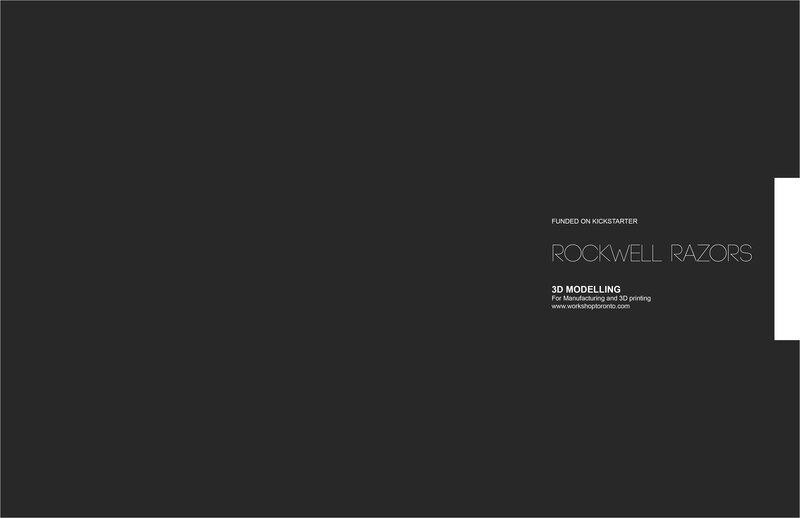 PRODUCT DESCRIPTION The Rockwell 6S is a razor that adjusts to any and every man. 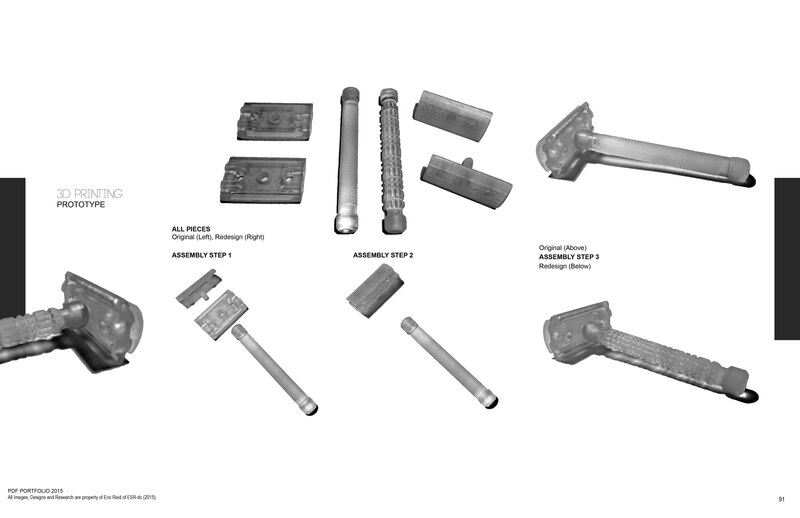 Customize your razor, stop buying cartridges, and reinvent your shave. 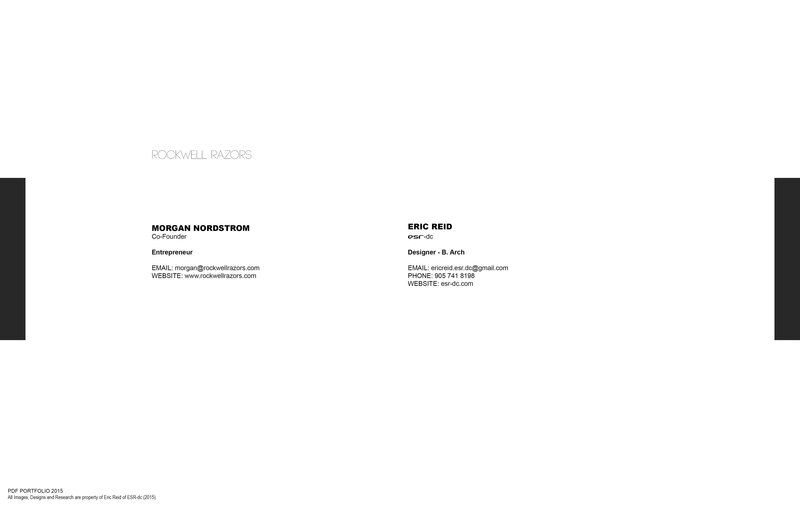 All Designs, Images, Photography and Research are property of the founder of ESR-dc, Eric Reid.